Restrictions apply, click for more details. 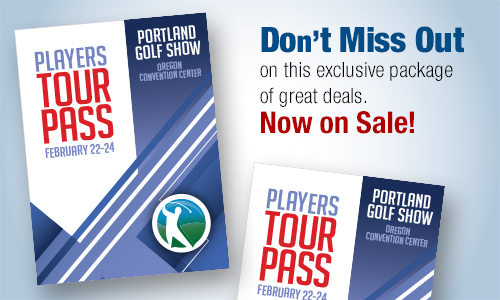 Buy The Players Tour Pass! Experience the show like a VIP! Plus - receive the bonus round to Chehalem Glenn Golf Course for purchasing online AND everything we're giving away at the front door! 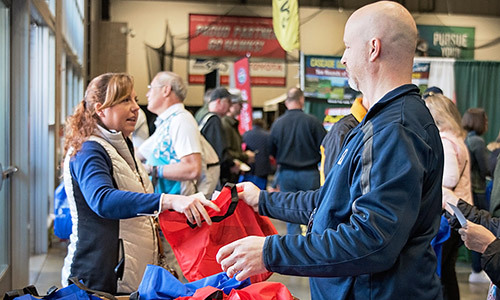 © 2010-2019 Portland Golf Show. All Rights Reserved.